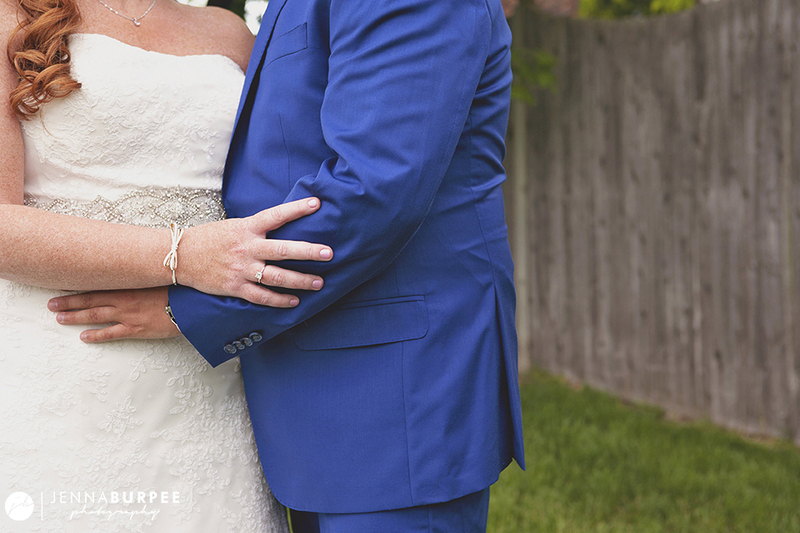 Photographing weddings is an amazing job, but it’s always a little extra special to capture this milestone for old friends. 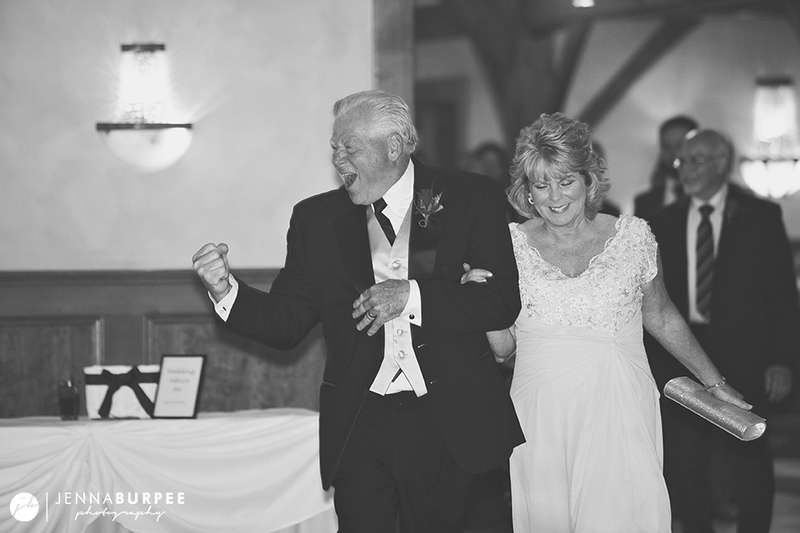 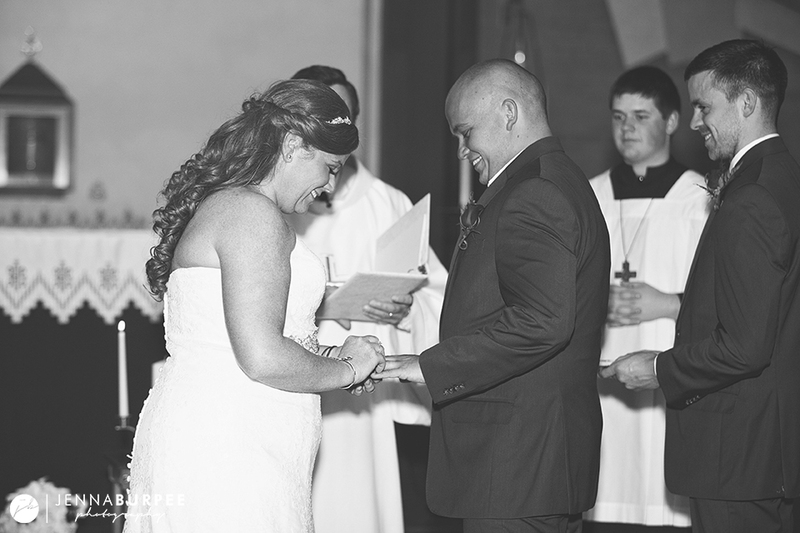 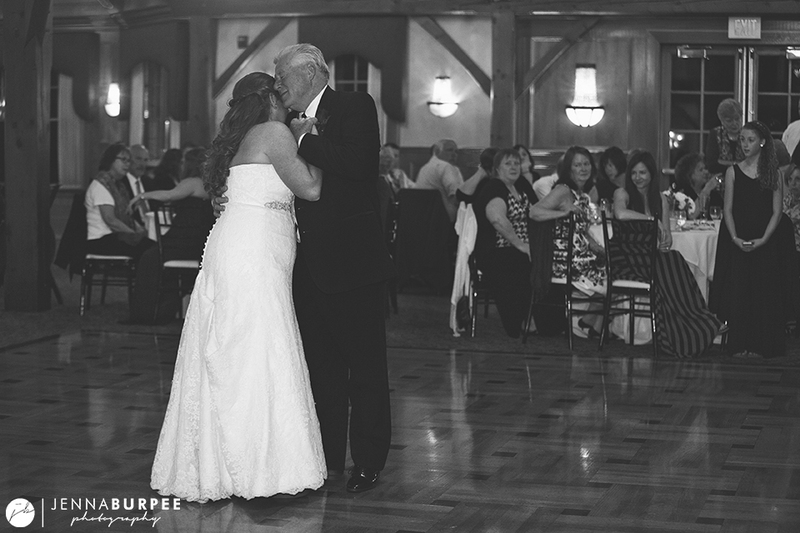 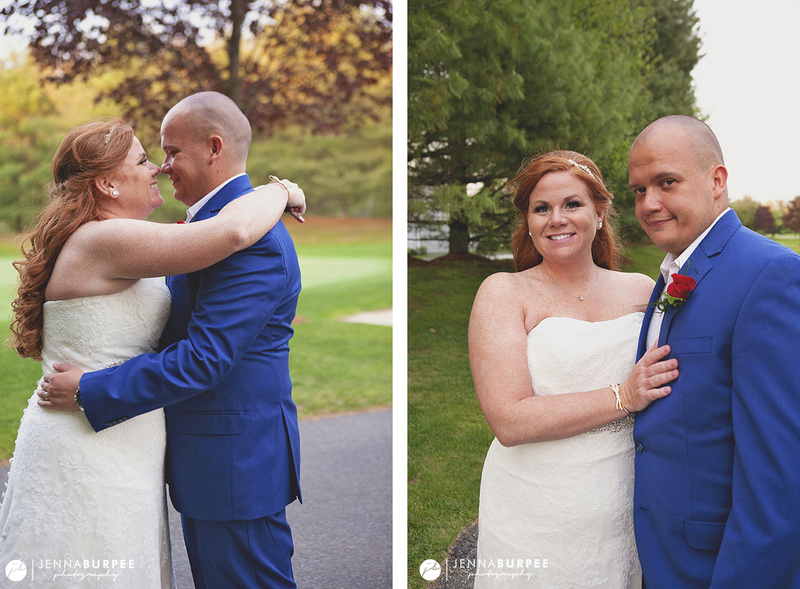 I spent many days at the Knight household in middle and high school, so I was thrilled to hear from Jackie about photographing her and James’ wedding day. 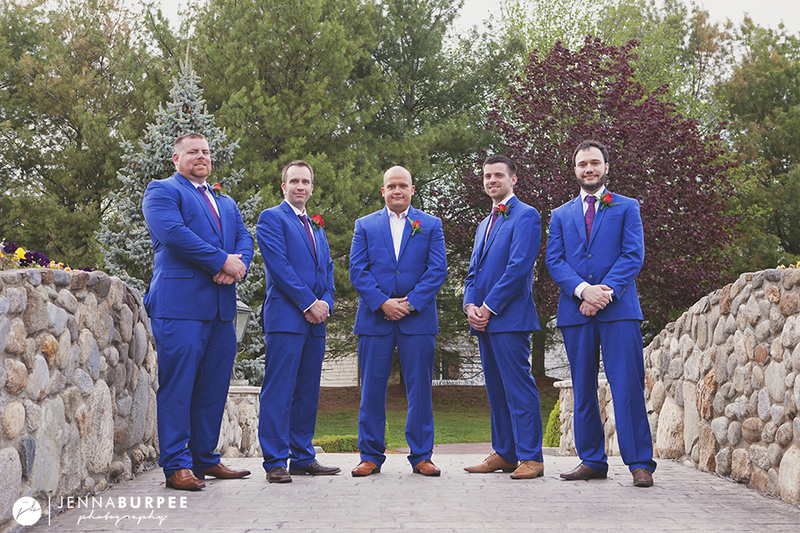 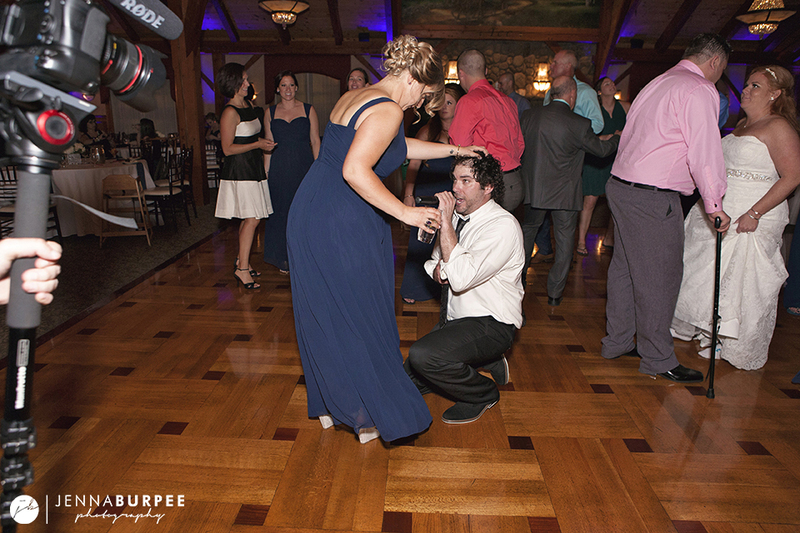 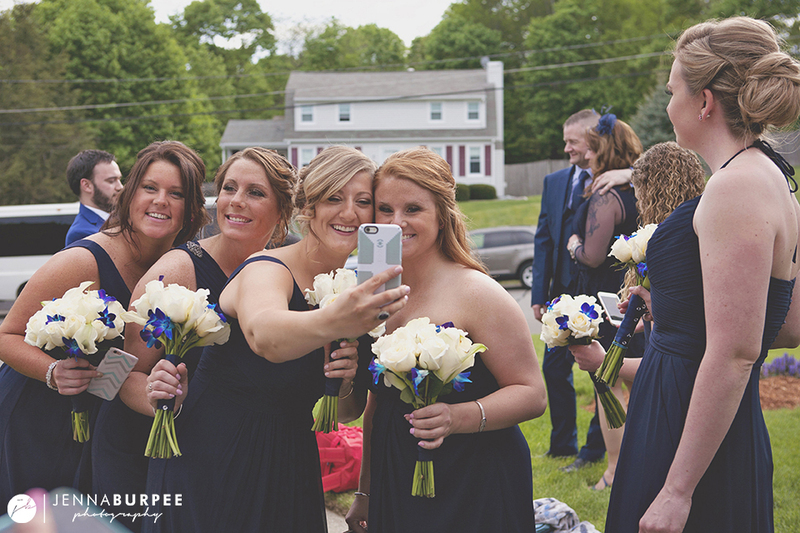 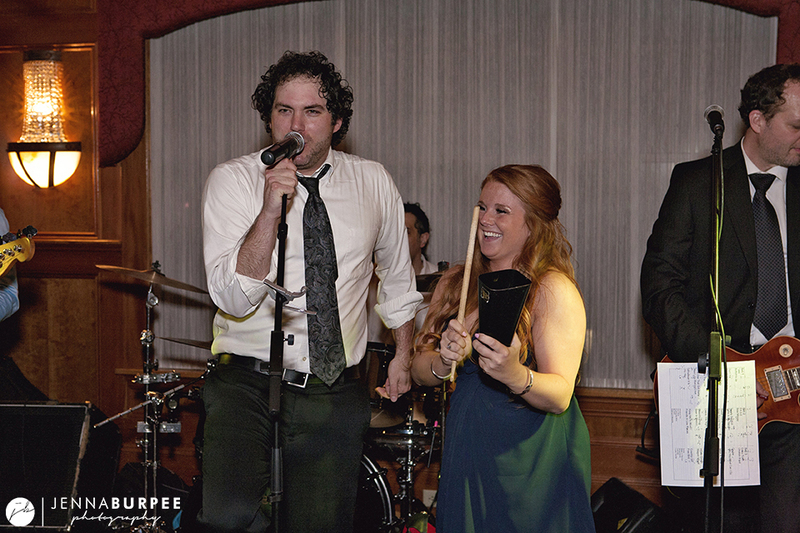 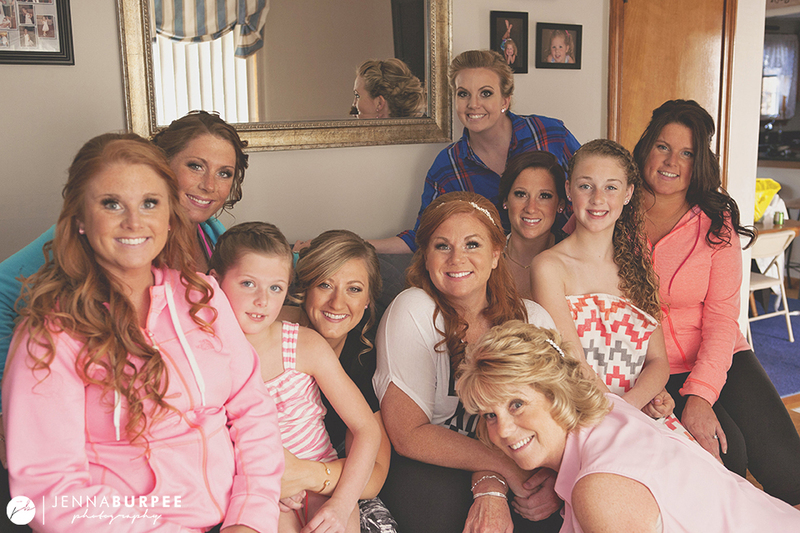 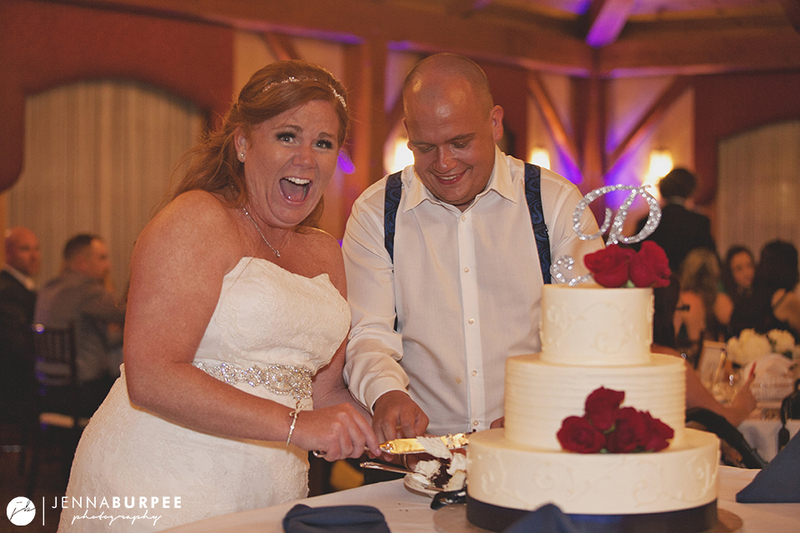 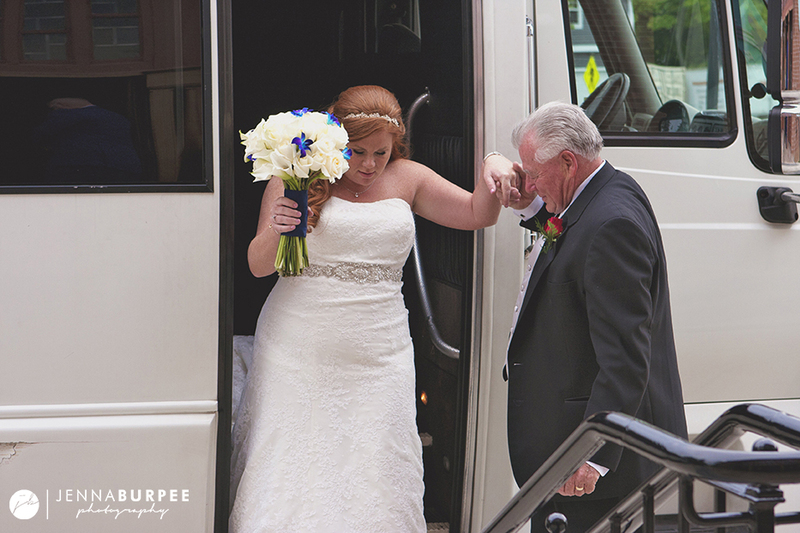 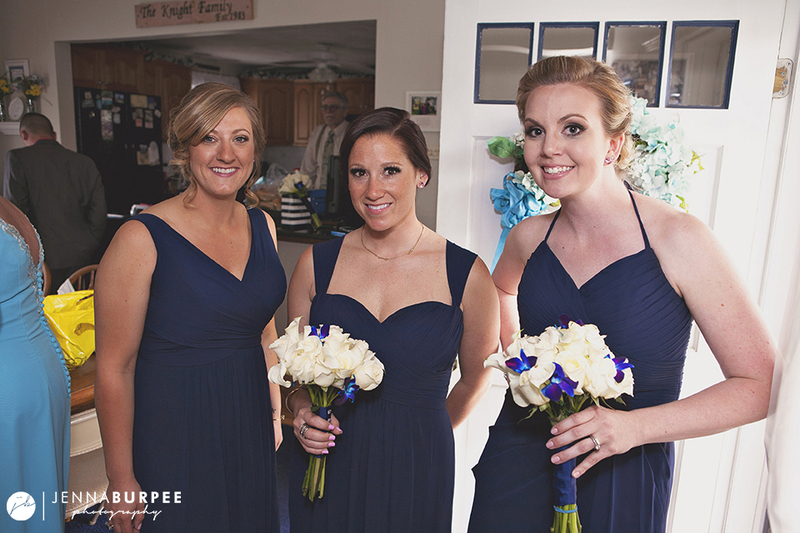 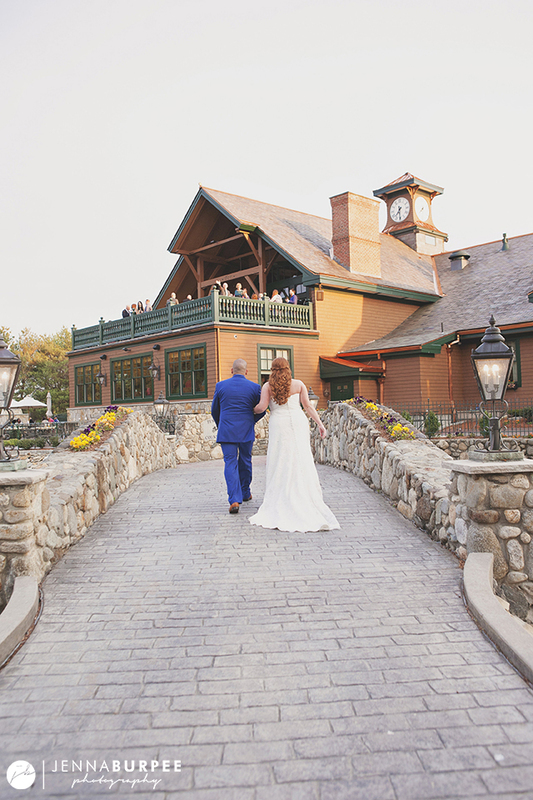 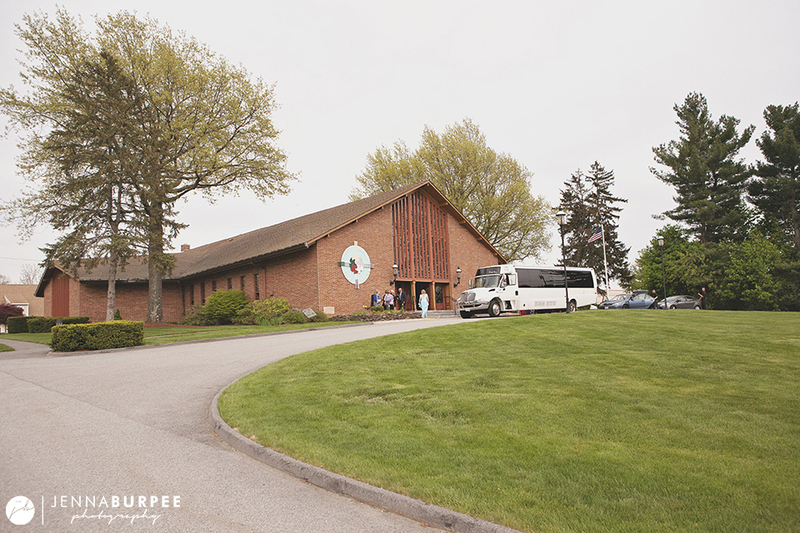 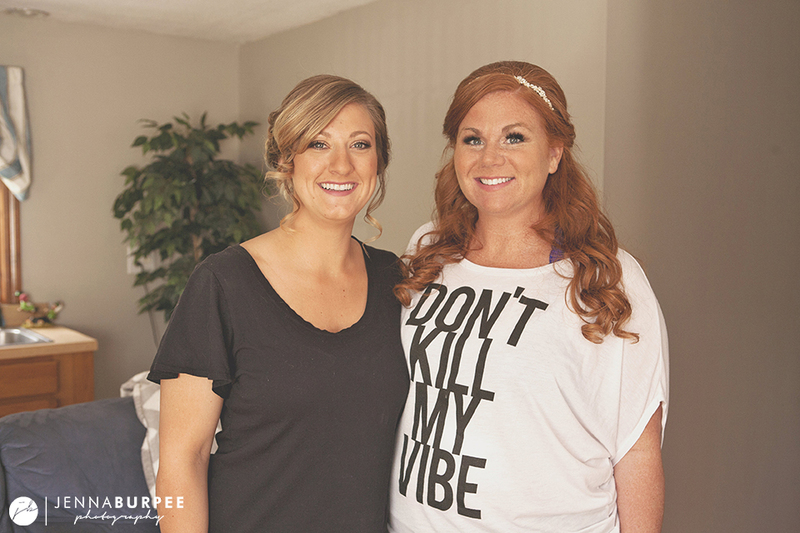 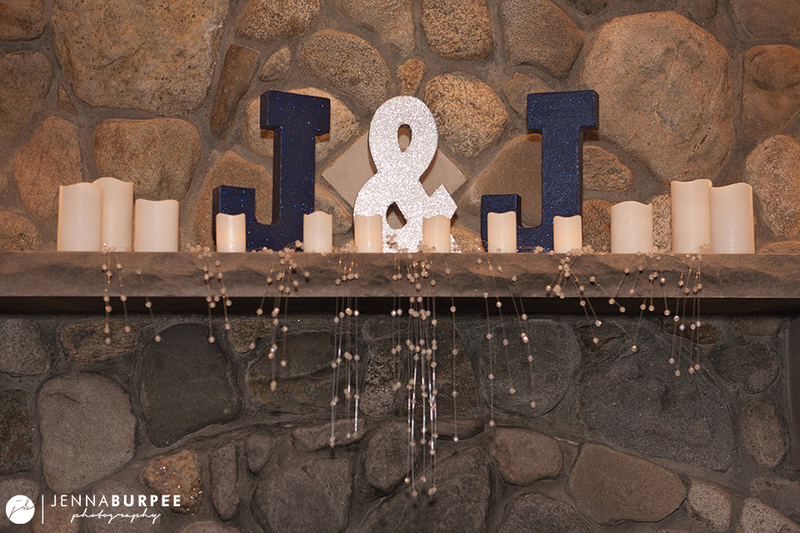 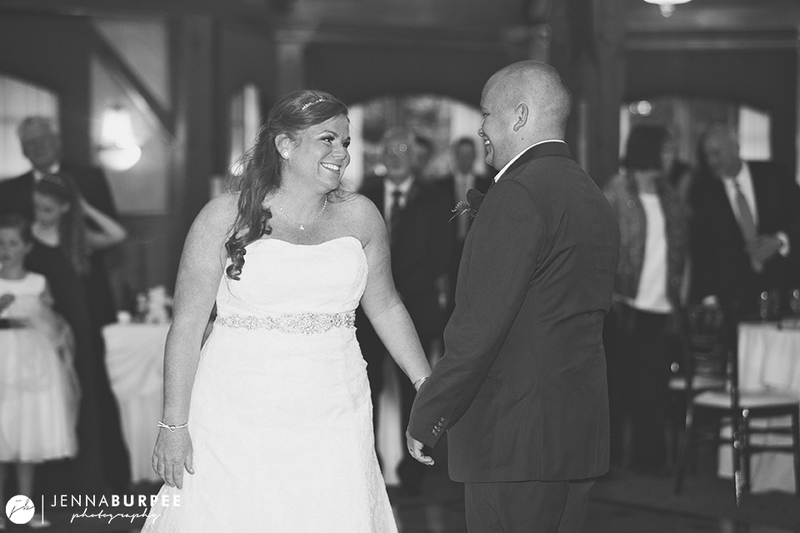 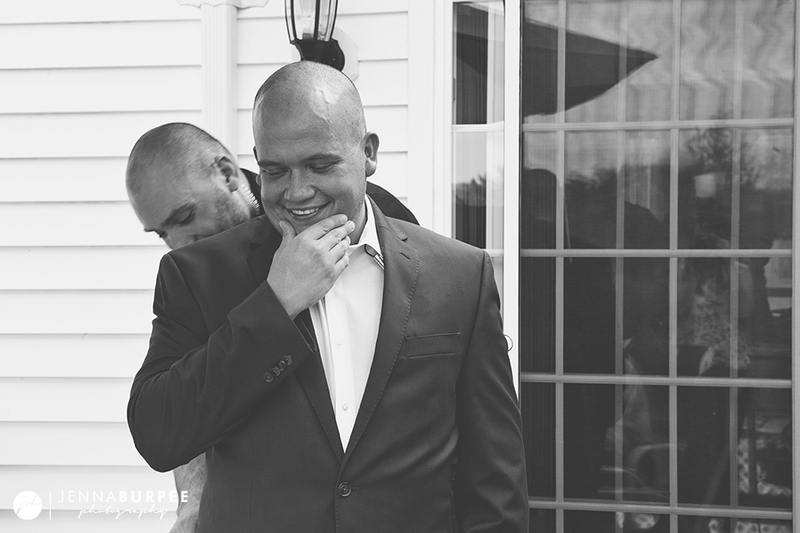 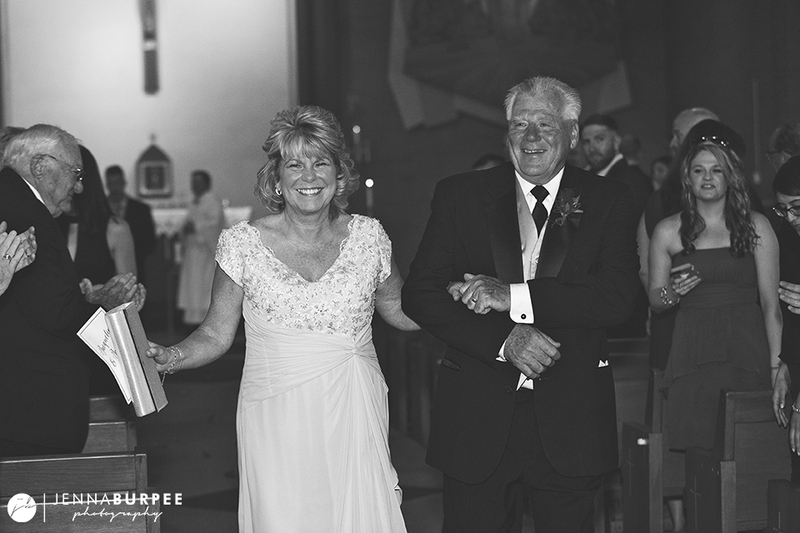 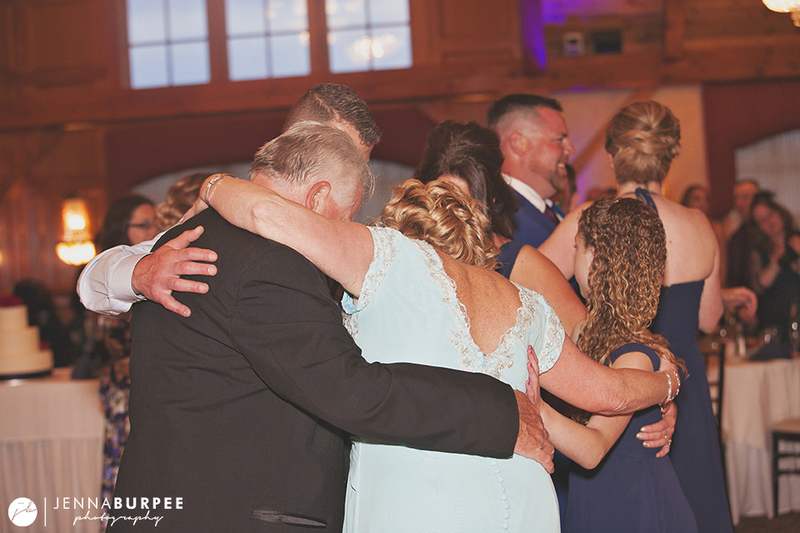 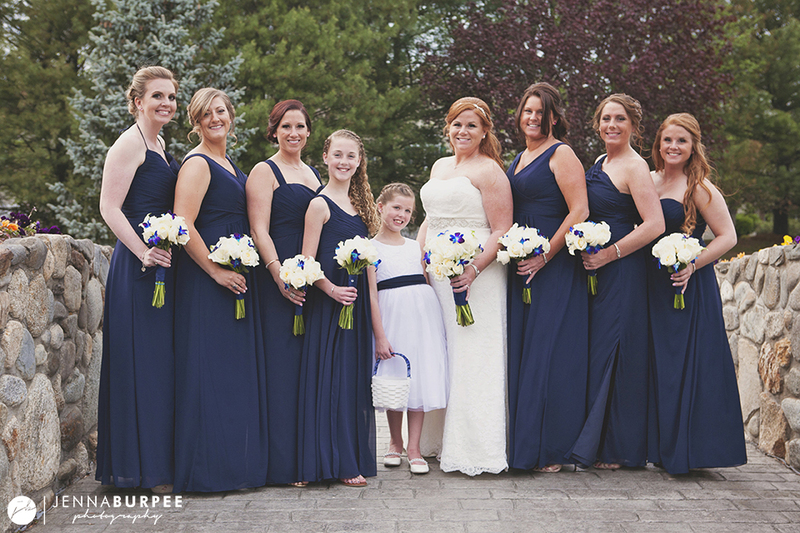 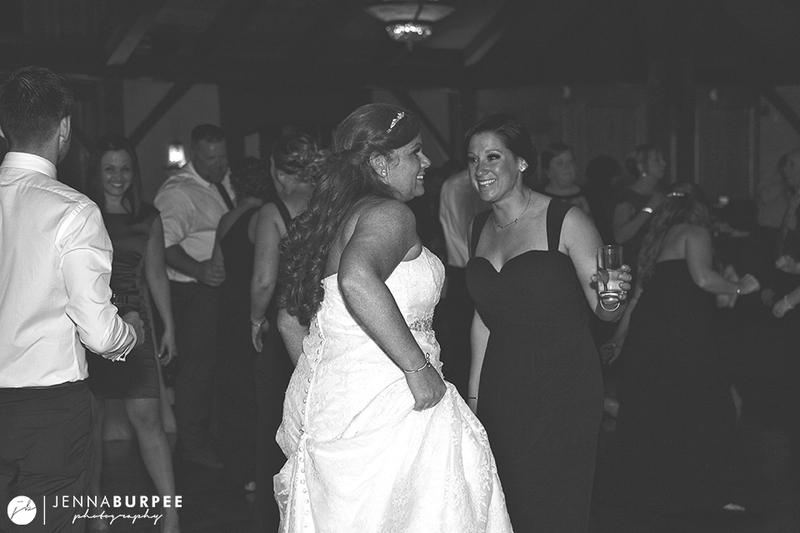 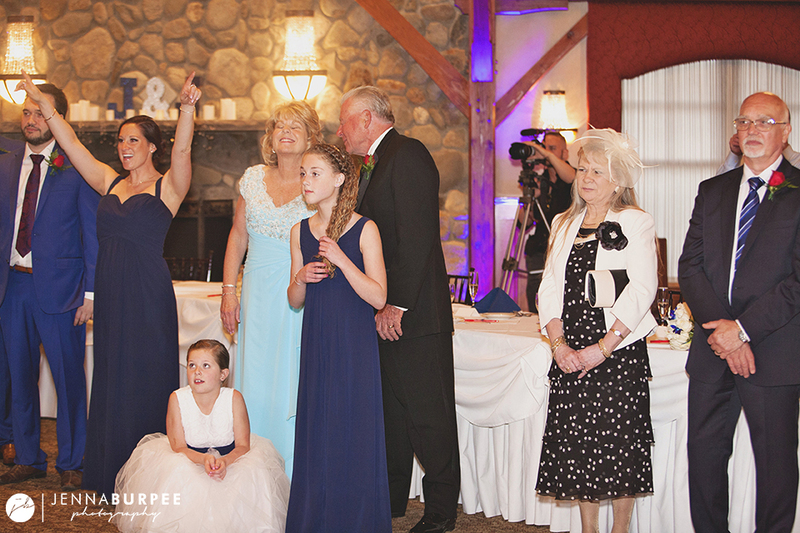 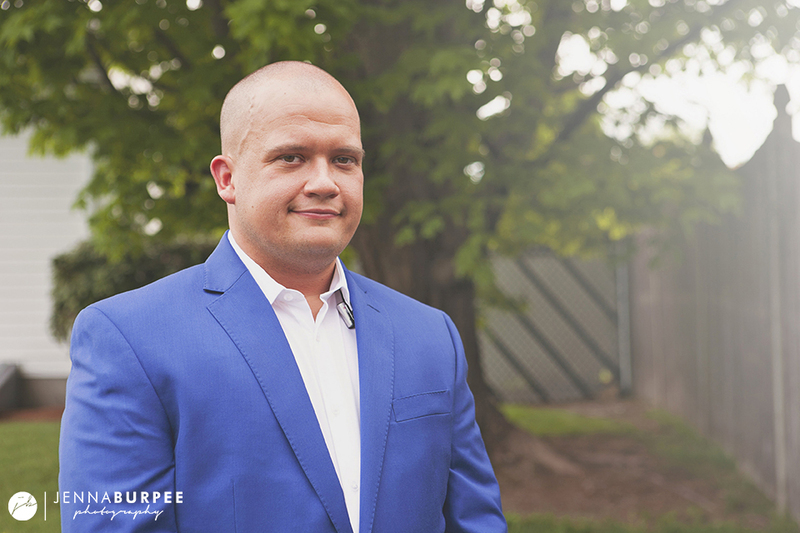 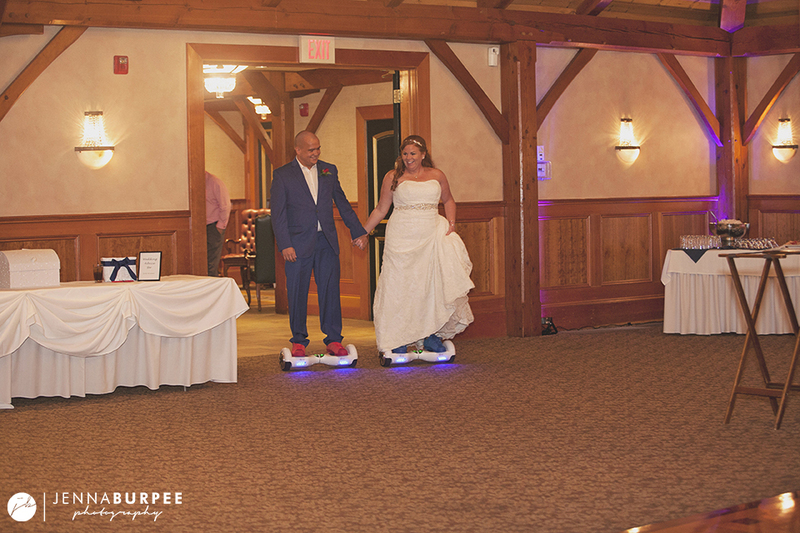 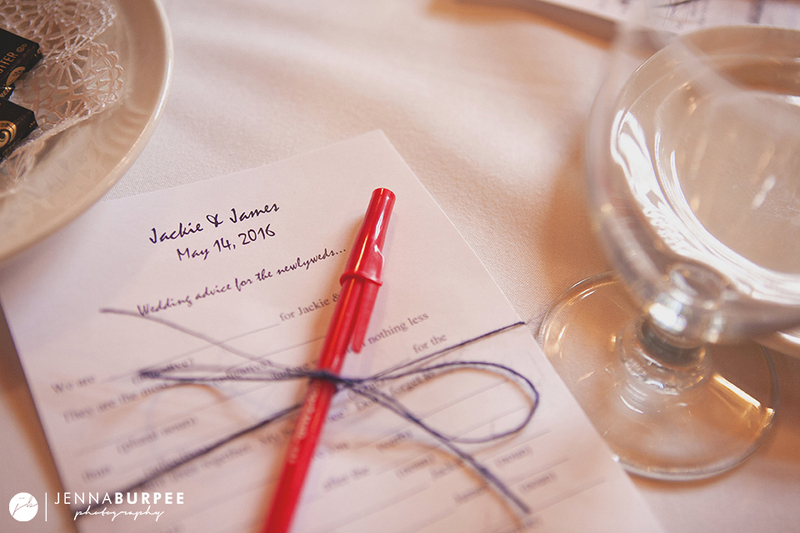 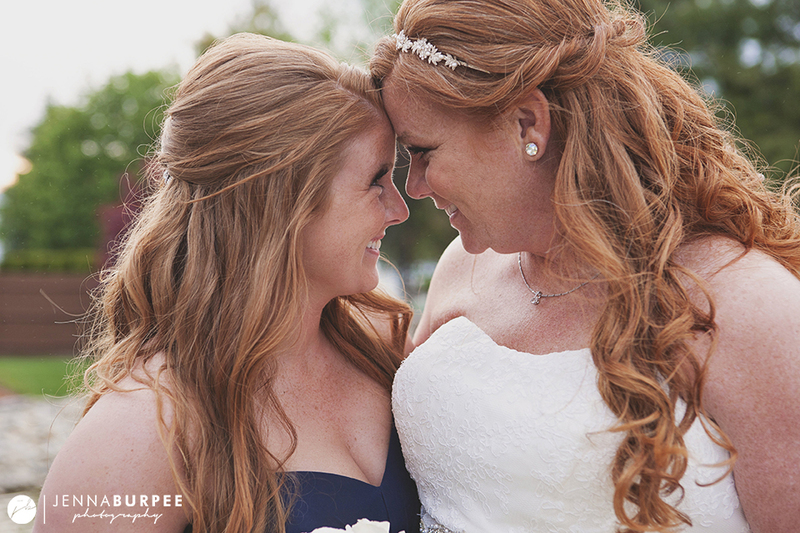 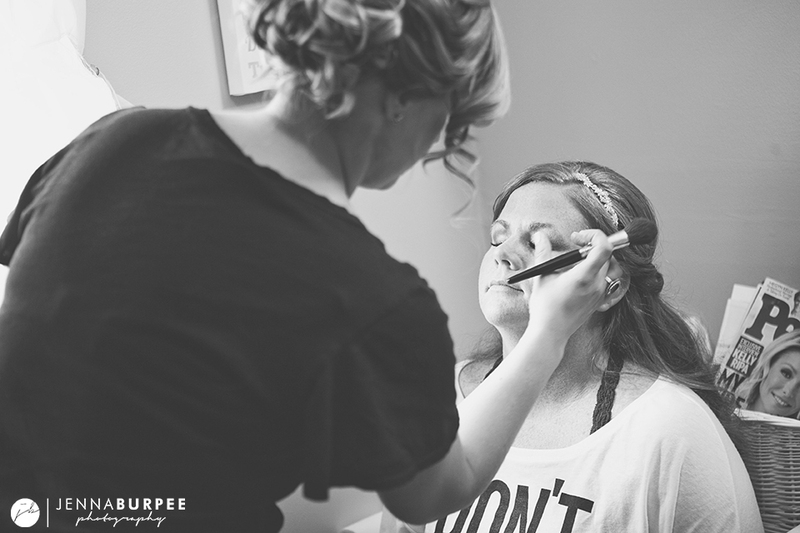 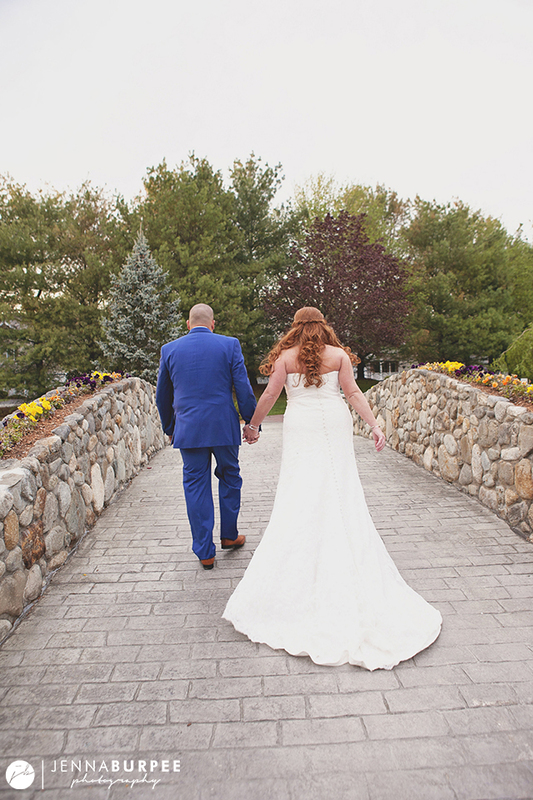 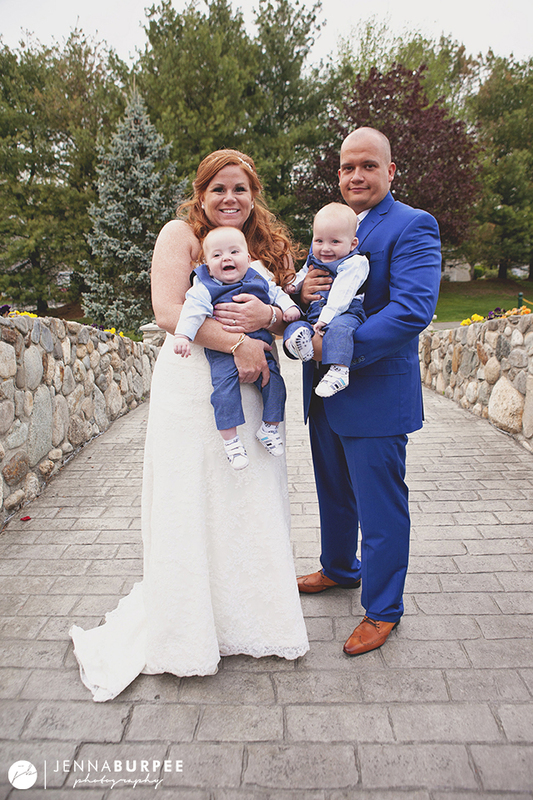 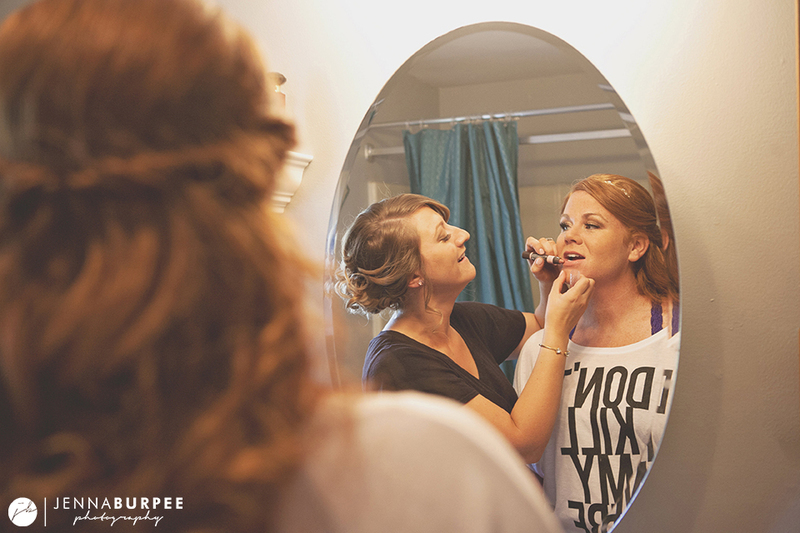 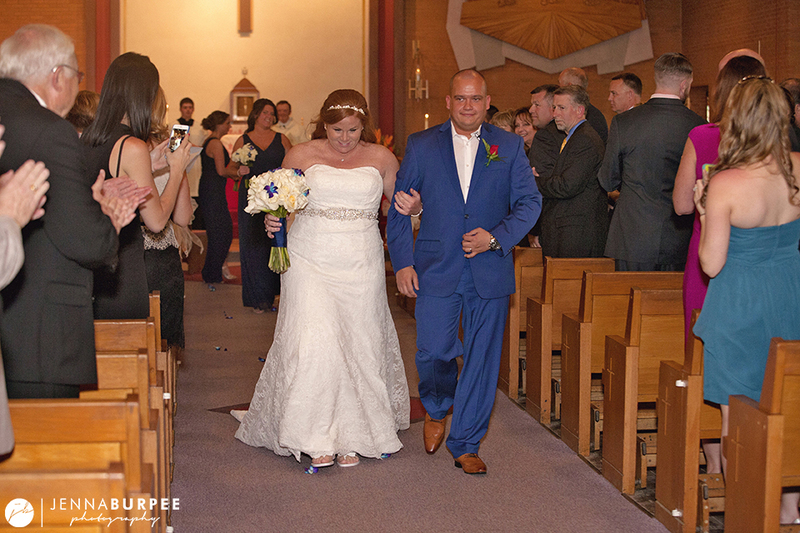 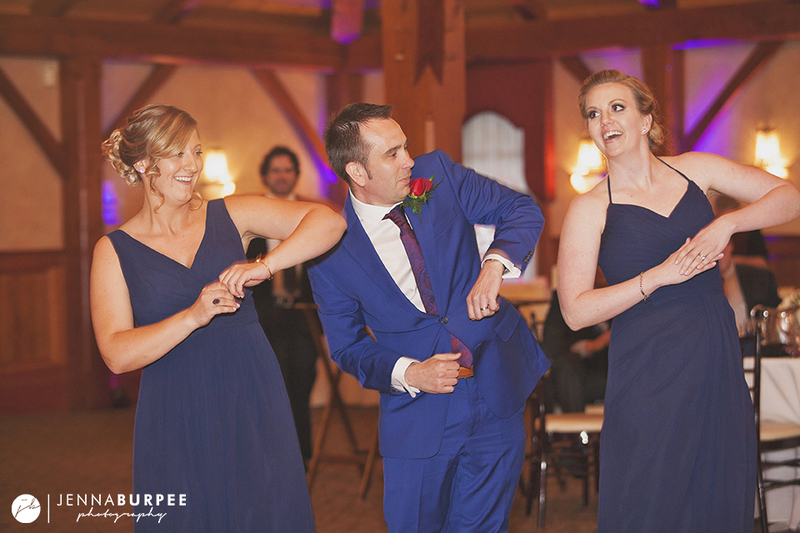 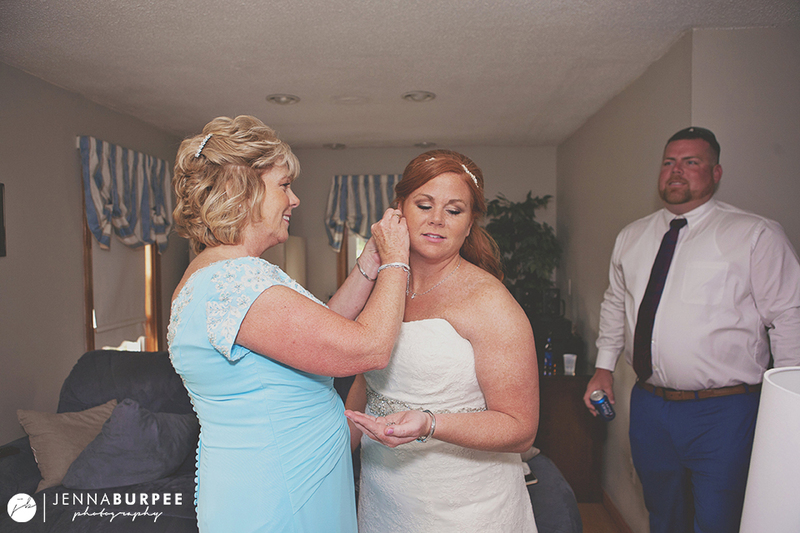 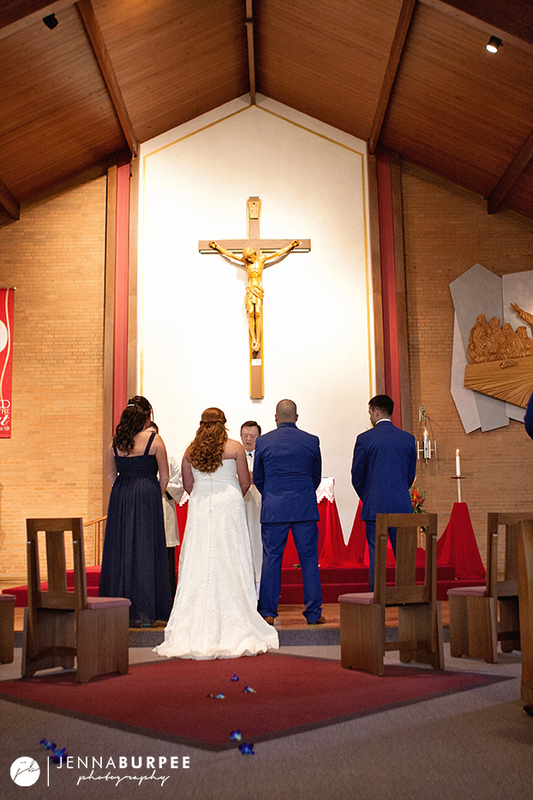 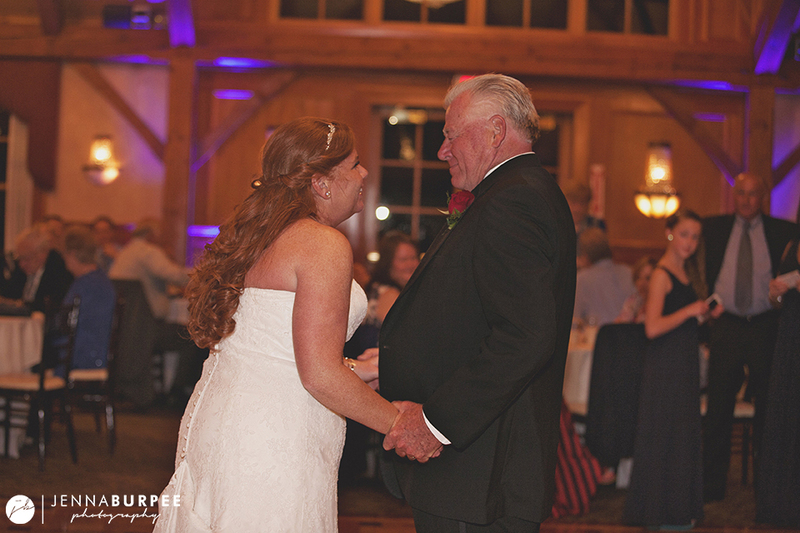 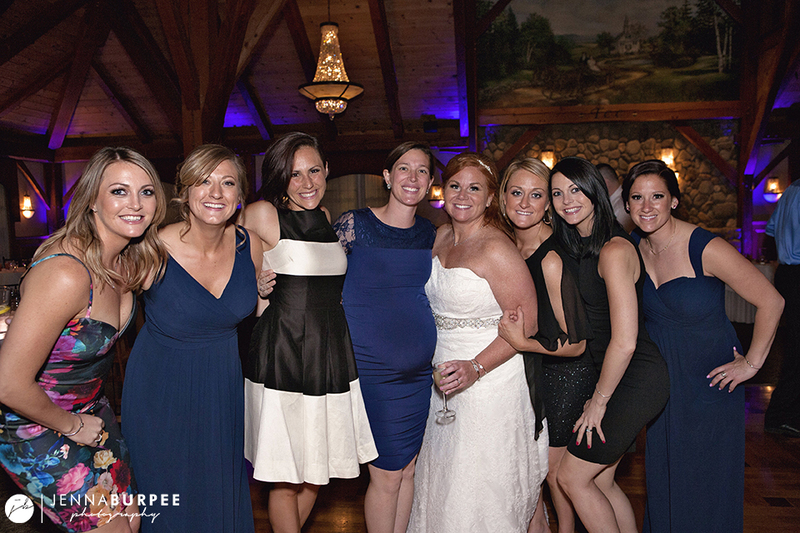 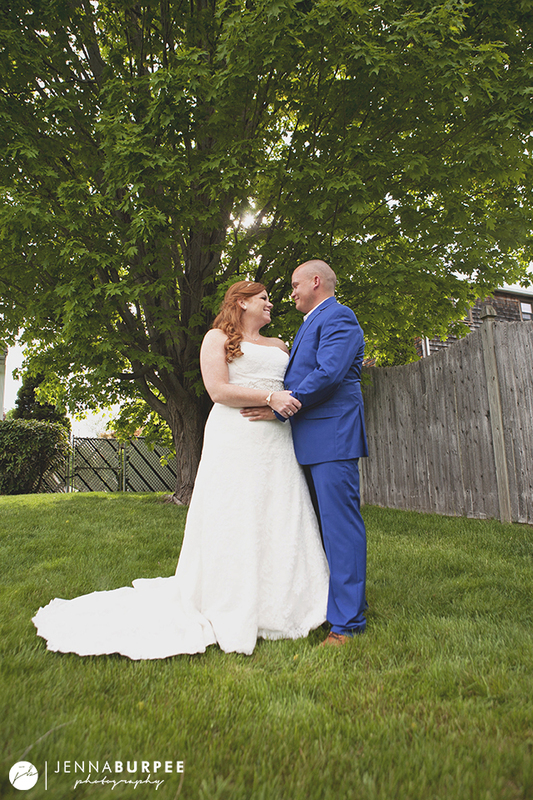 We started at her family’s house in Billerica, where both the bride and groom were getting ready with friends and family. 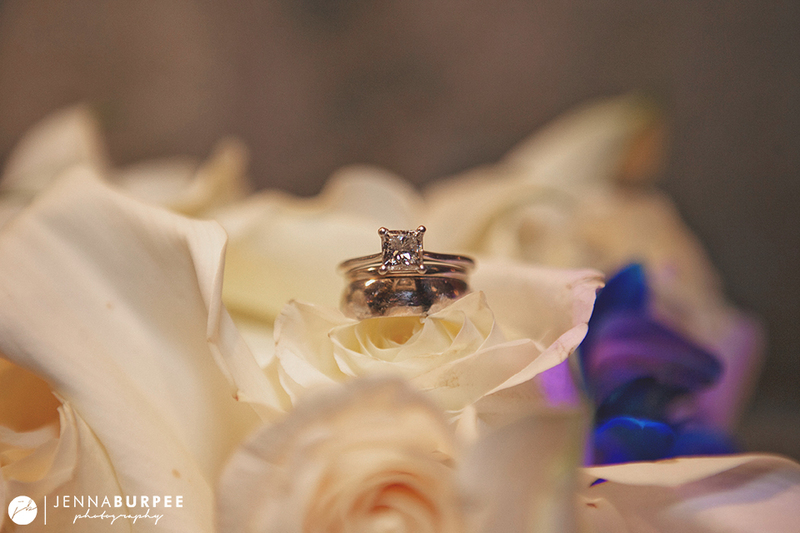 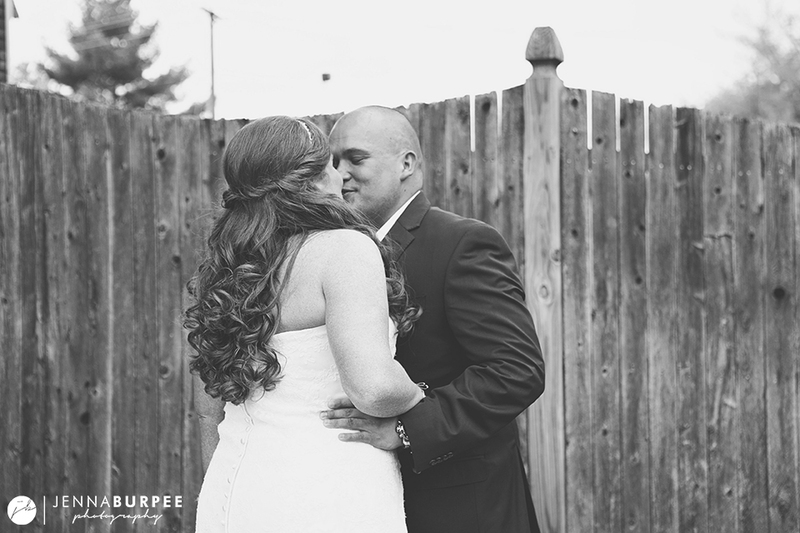 The mood was light and I could see how excited everyone was to share this special day with the soon-to-be newlyweds. 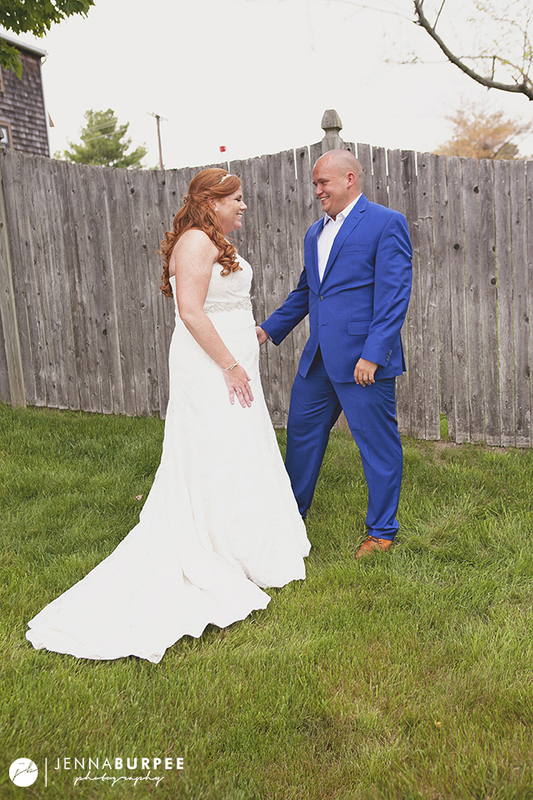 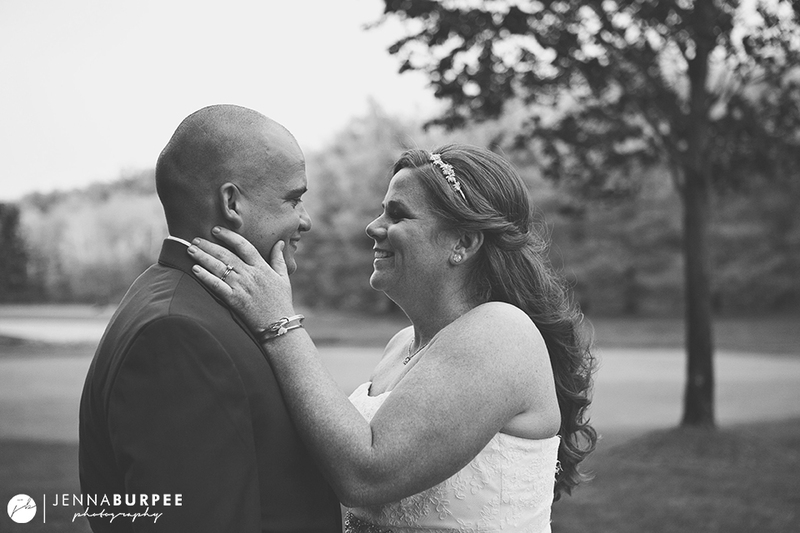 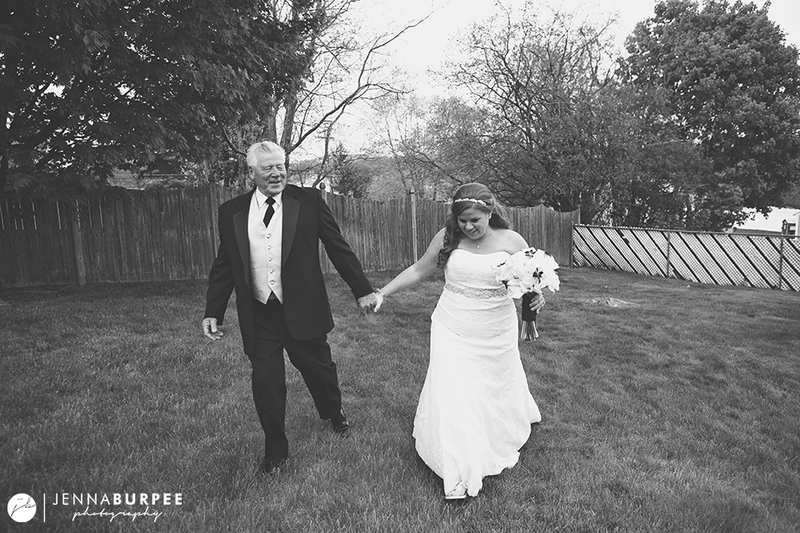 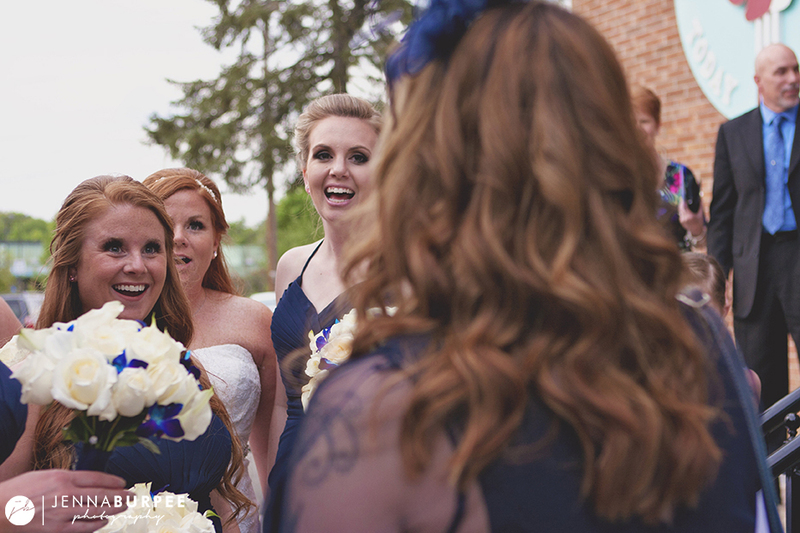 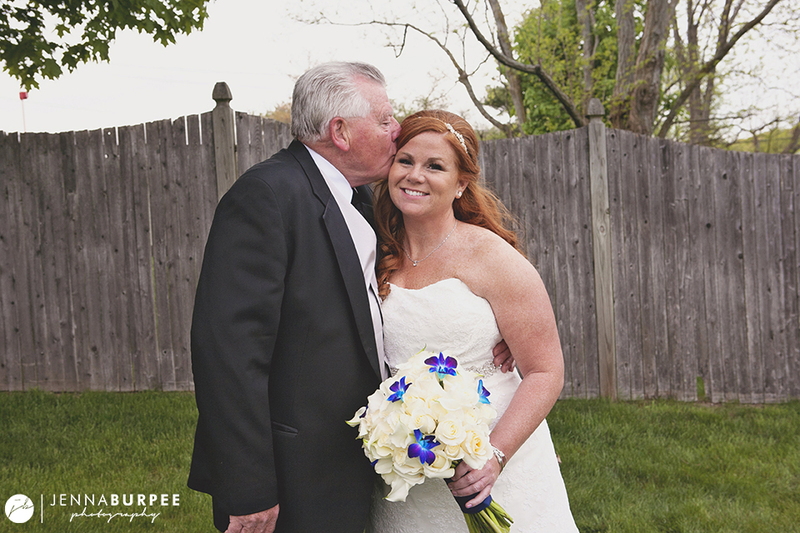 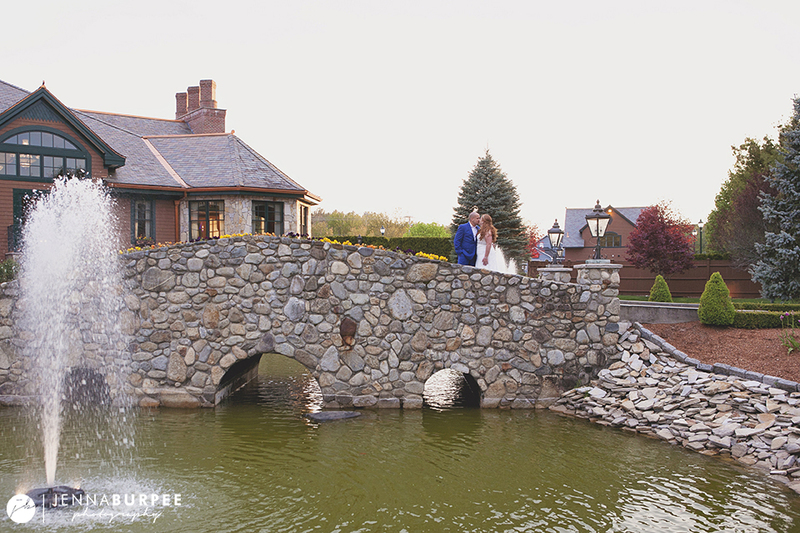 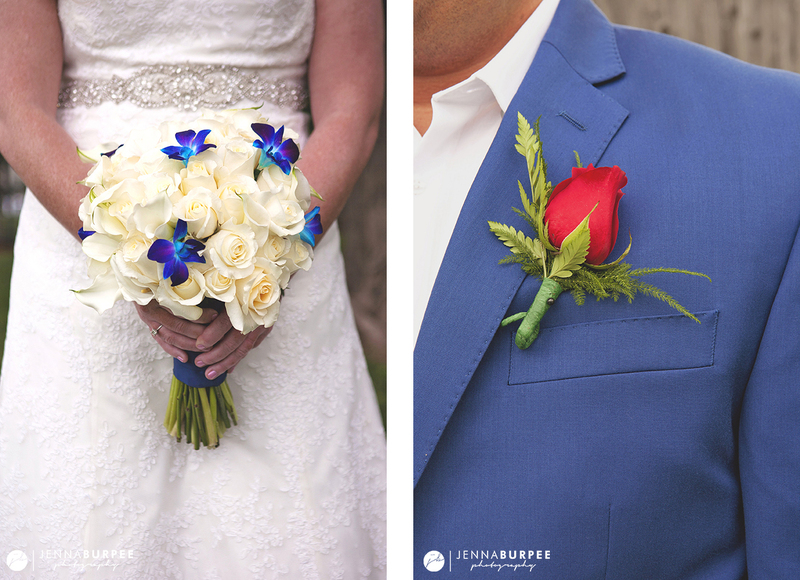 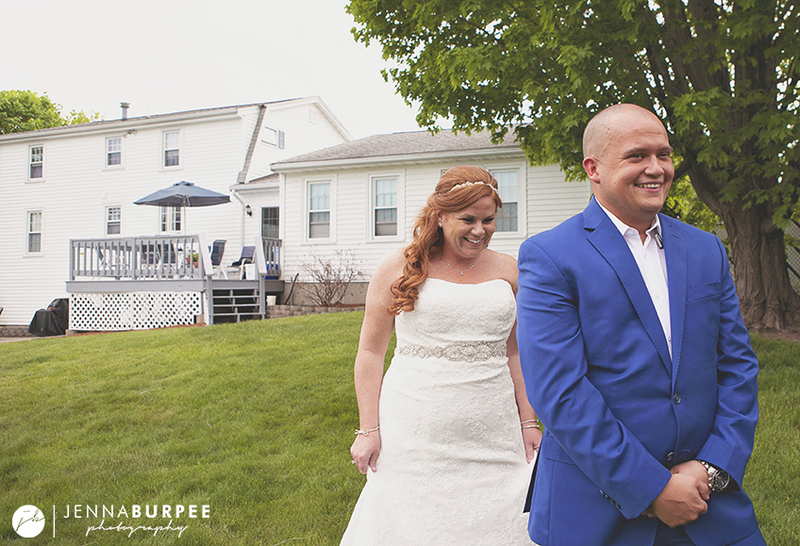 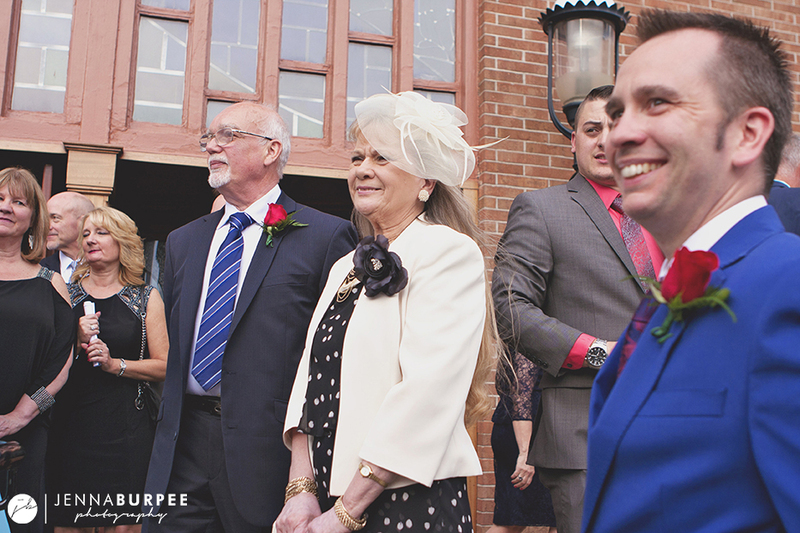 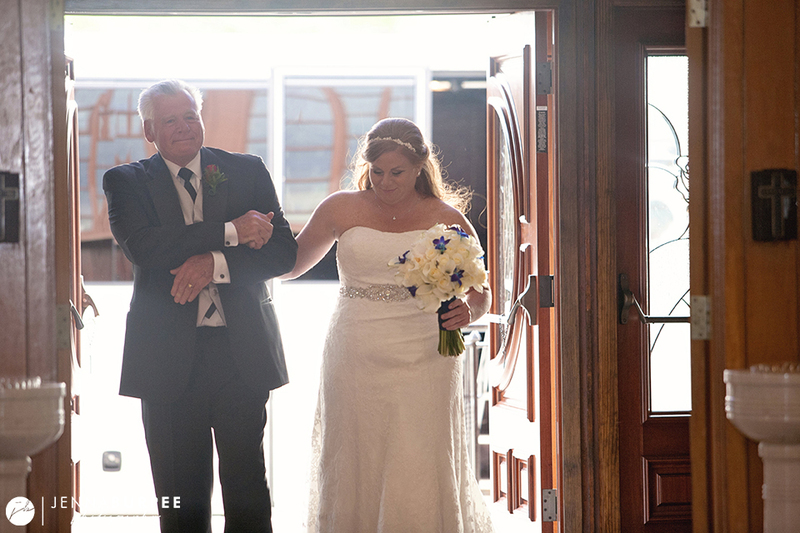 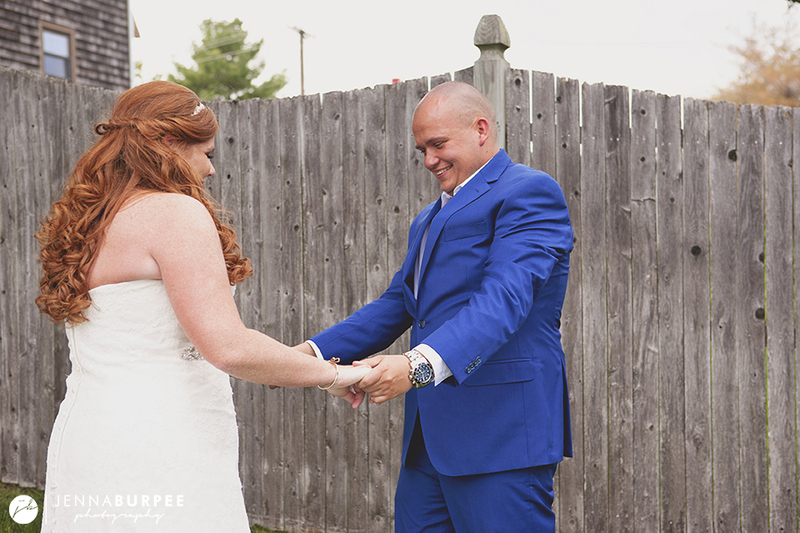 Jackie and James shared their first look outside in the yard before heading to the ceremony at St. Theresa’s Church. 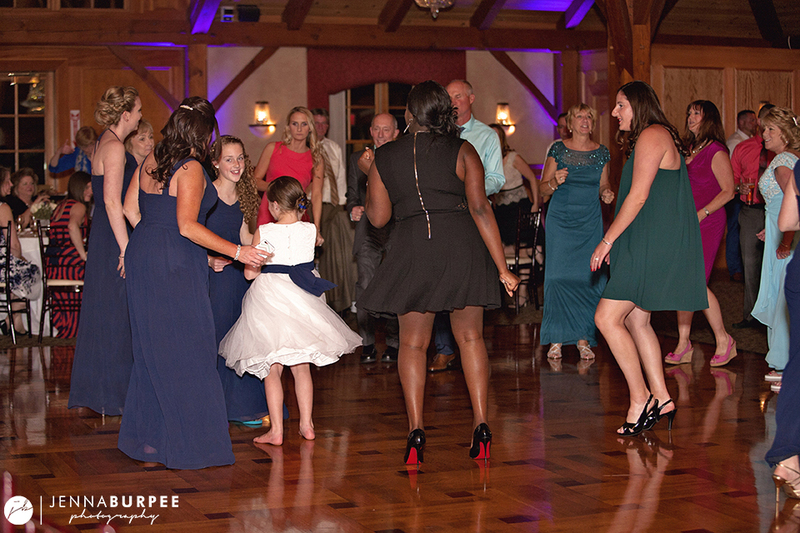 The celebration continued as we made our way to The Tewksbury Country Club for portraits, cocktails, live music and lots of dancing.